and will conclude at 3:00 PM. Awards will be presented at the completion of all races. 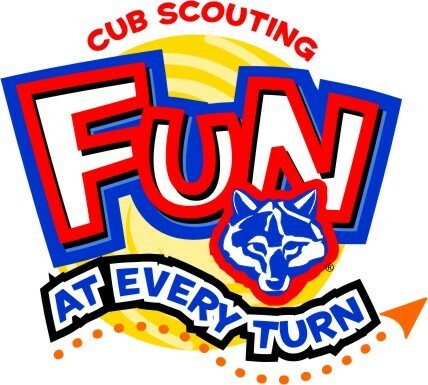 Material: Race cars shall be constructed for this event from the parts contained in the Official Grand Prix Pinewood Derby Kit or supplemental BSA approved materials – any “non-BSA approved” materials will result in a disqualification. Weight: Race cars may weigh no more than 5.0 ounces (total weight) as determined on the official scales during the pre-race check-in. Wheels and Axles: The car shall roll on the wheels and axels from the kit or supplemental BSA approved materials only – any “non-BSA approved” materials will result in a disqualification. Size: Race cars may be no longer than 7 inches, nor wider than 2-3/4 (2.75) inches, as determined by the official gages during the Registration and Inspection. Underside clearance of at least 3/8 (0.375) inches and inside wheel-to-wheel clearance of at least 1-3/4 (1.75) inches is recommended, so that the car will run on the race track. Adequate clearance is the responsibility of the race car builder. Weights and Attachment: Weight may be added to the car and will be considered part of the car for purposes of all measurements. "Weight" is considered to be any material on the car that is not provided in the kit. All weight must be securely fastened to the car, e.g. by permanent glue, nails or screws, but not by "sticky substances", e.g. tape, or tack spray. Weights shall be passive, i.e. non-moveable, non-magnetic, non-electric, non-sticky, etc. Wheel Treatment: Wheel treatment (hub and tread smoothing and polishing) may not result in substantial removal of mass nor in reducing the wheel width from the original kit wheels. Some of the original "tread marks" on the wheel face must remain intact, i.e. apparent to the inspector. Unacceptable Construction: The following may NOT be used in conjunction with the wheels or axles: hubcaps, washers, inserts, sleeves, or bearings. Lubricants: Only dry lubricants such as graphite or powdered Teflon "white lube" will be allowed for lubricating the wheels. Lubricants may not foul the track. 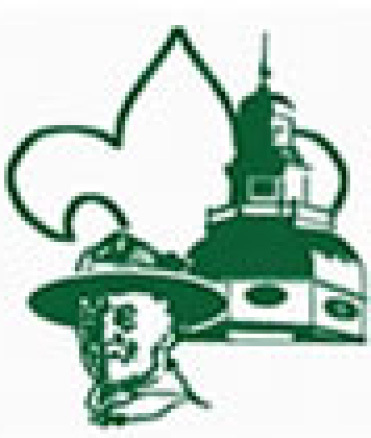 Scouts are encouraged to attend IN UNIFORM. Each car must pass inspection by the Official Inspection Team before it may compete. The inspection team has the right to disqualify those cars that do not meet these rules. Car owners will be informed of violations and may modify the car to meet these rules provided that the car can pass all the rules before the closing time for registration. No one is allowed to touch any car on the “pit” table once the car is registered, inspected and weighed. Scouts may only handle their car again if there is a need to make repairs to the car as allowed in the rules. If a car leaves its lane and interferes with another car, the heat will be run again. If the same car leaves its lane a second time and interferes with another car, the heat will be run again without the interfering car. The interfering car will automatically lose the heat. If a car suffers a mechanical problem, loses an axle, breaks a wheel, etc., and a repair can be accomplished (if it is still in the race) it will be allowed to be repaired and continue. Damage repair shall be allowed during the Derby only if it does not delay the race for more than five (5) minutes. No modifications shall be allowed. The Official Inspection Team reserves the right to inspect and/or reweigh the car before proceeding. Damage must be evident to race officials. Repair is one-time only. Only race officials may enter the track area. Ungentlemanly and unsportsmanlike conduct by any participant or member of the audience will be grounds for dismissal from the competition and/or race area. The top three (3) winners from each bracket/rank are eligible to race in the finals. 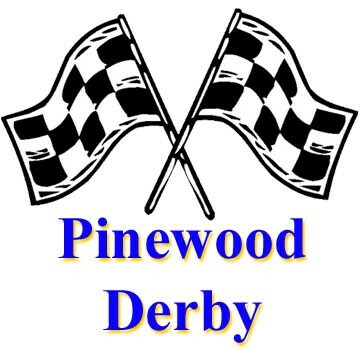 Additional entrants for the finals MAY occur based on winners from various Pack Pinewood Derby events held prior to the District event. The final county championship race will be the last race of the day. Any participant has the right of appeal to the Pinewood Derby Committee for an interpretation of these rules. The Pinewood Derby Committee, by majority vote, will be the final judge of these rules and their interpretation. In case of a tie vote, the decision of the Pinewood Derby Committee Chairperson will be final. 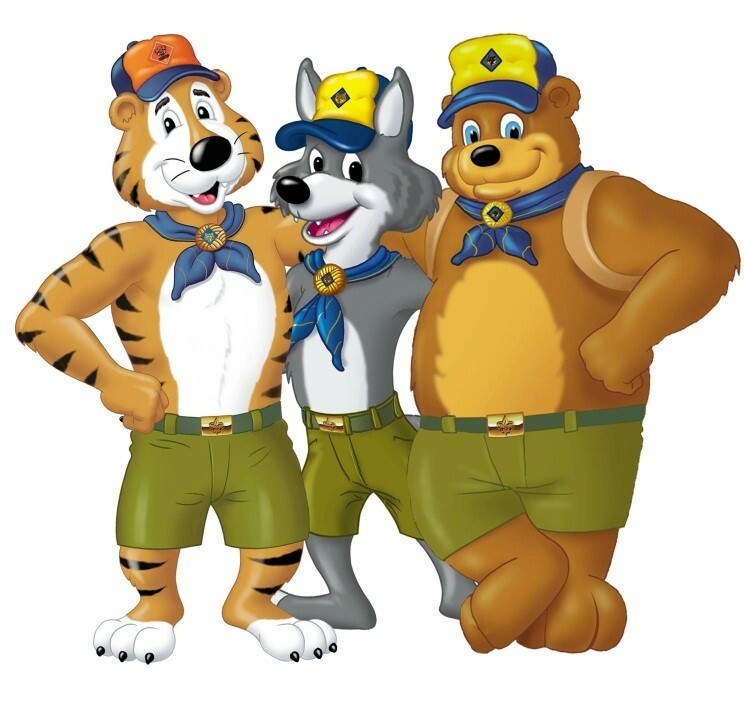 Please remember that the scouts, not the parents, should be making the most significant contribution to the creation of their pinewood derby car. The most important values in Pinewood Derby competition are parent/scout participation, good sportsmanship and learning how to follow rules.